It has been a few years now that I have been volunteering at my local church taking photos and this is my favorite time of year. 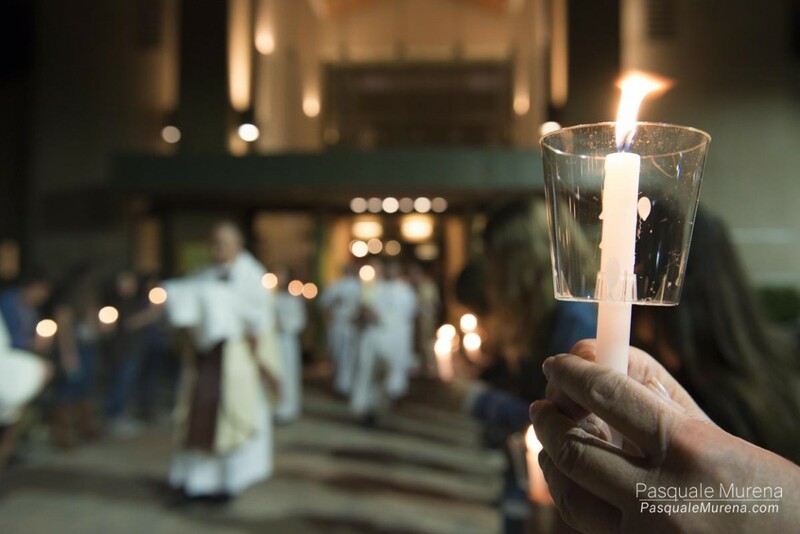 So many beautiful events to photograph during Lent all the way through Easter. I do not post any photos with people in them from these events because these moments are very personal and should stay that way. 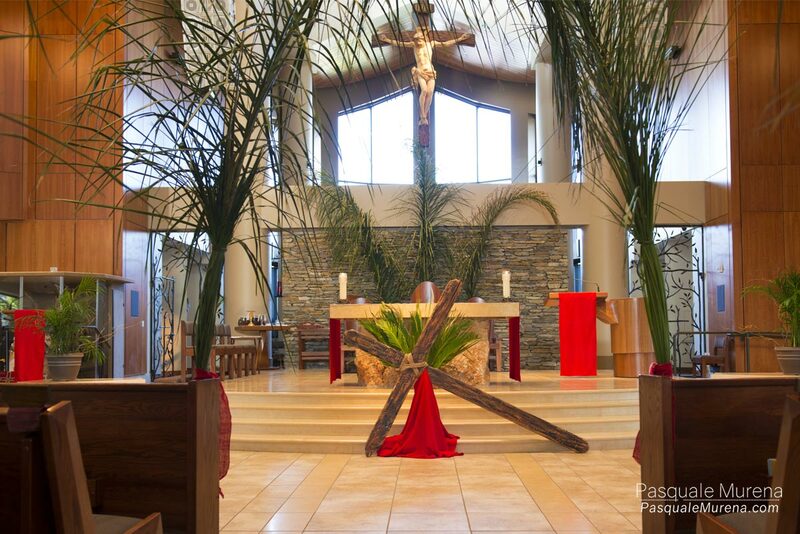 The above photo is from Holy Thursday and the below photo is from from Palm Sunday. Have a happy and blessed Easter everyone.